Speaker: Ethan Baron, Langara CollegeLook up in the sky! It’s a bird! It’s a plane! 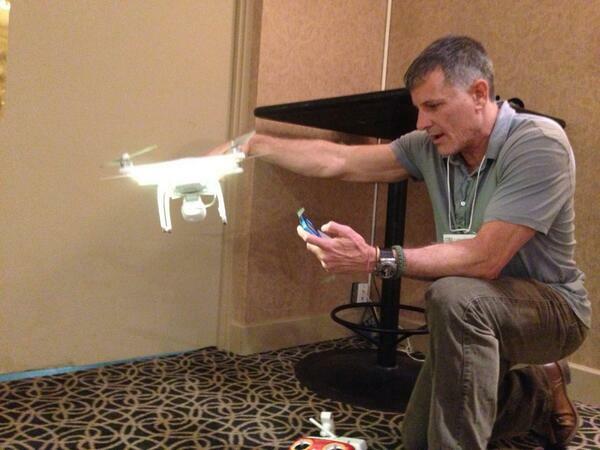 No, it’s actually the latest tool for journalists: drones. Langara College journalism instructor Ethan Baron shows off his program’s drone, demonstrates how they work and what reporters can potentially do with them. BBC has been using drone video. There are even drones shooting cinema quality stuff, says Baron. You are supposed to get a permit for non recreational use so ie. journalism. Baron says Transport Canada appears not to be taking as heavy hand on drone use as they are in the United States. Are media outlets going to be able to use this? 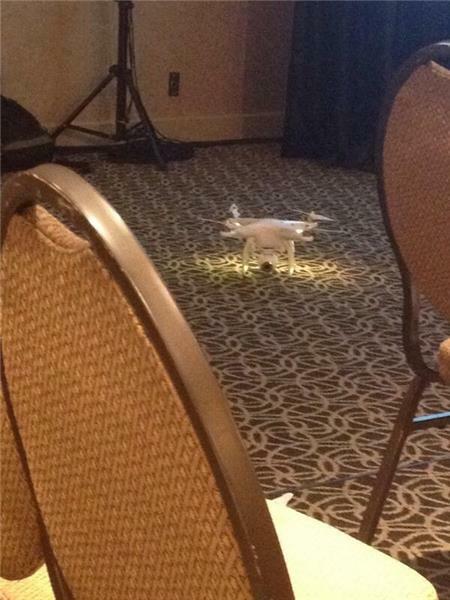 Drone use is exploding, Baron says. You need a special flights certificate every time you want to use the drone which isn't very useful for gathering news, Baron says. There's a potential for injuries, Baron says. 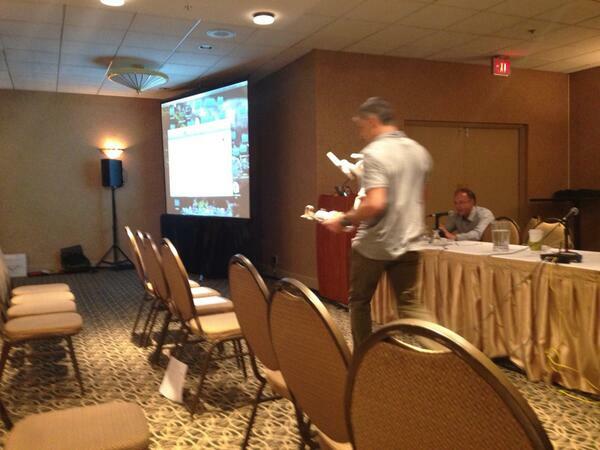 Baron shows a video of a drone crashing into a crowd in Virginia.